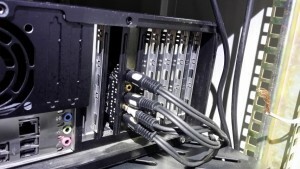 To connect amplifiers or speakers to the audio card, you probably need a few “Mini Jack to RCA” cables or adapters. 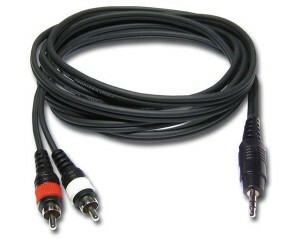 Or you can use RCA to RCA cables with an adaptor. It depends on the type of audio outputs and inputs. The general scheme is as follows. 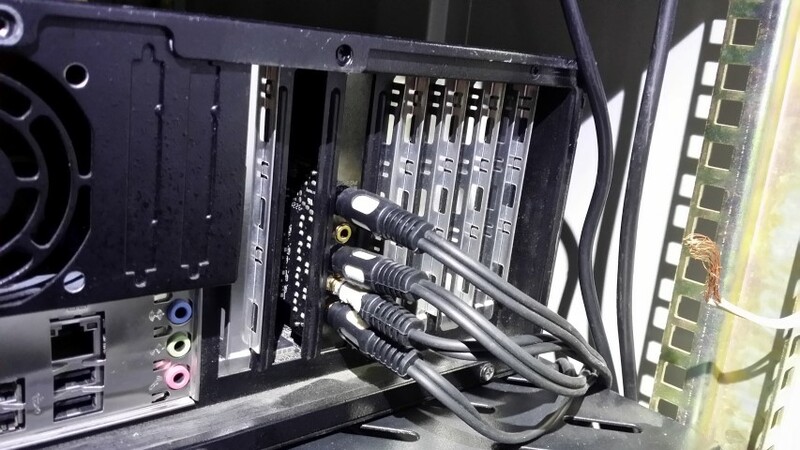 To connect 5.1 audio card you need three such cables. 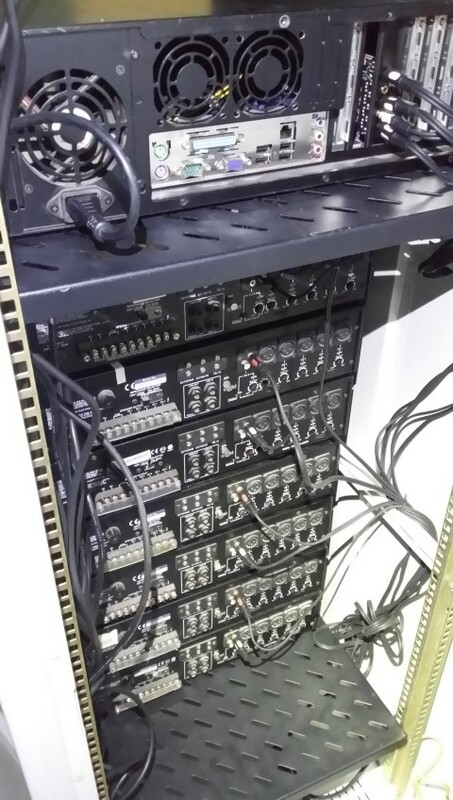 For 7.1 sound cards you need at least four “Mini Jack to RCA” cables. 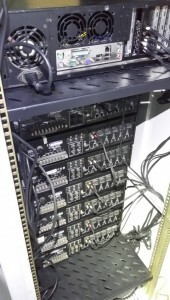 If you use semiprofessional or professional audio devices, you may need other cables – with Jack, RCA or even with XLR connectors. Please read manuals and instructions carefully before connecting.